At Oltepesi Tented Safari Camp we focus on photography. We aim to give professional wildlife photographers and photo enthusiasts the opportunity to get first-rate images. Our 4WD Toyota Landcruiser Long Edition has been specially modified so you both have a good overview and can do low-angle photography. We are offering the very best guides in Maasai Mara who also know what it means to deal with professional and demanding wildlife photographers. At Oltepesi we provide spacious and comfortable safari tents for our guests. The camp is run and maintained with conservation of the environment at the forefront. 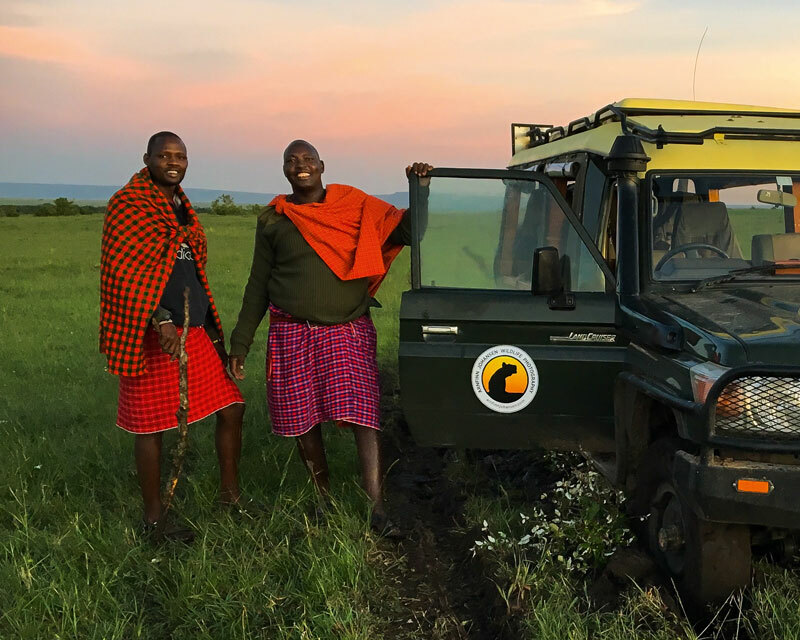 We offer the best Maasai guides in Maasai Mara – who know what it means to deal with professional and demanding wildlife photographers. Oltepesi Tented Safari Camp is an eco safari camp located in Maasai Mara in Kenya, made for professional wildlife photographers and nature photo enthusiasts. 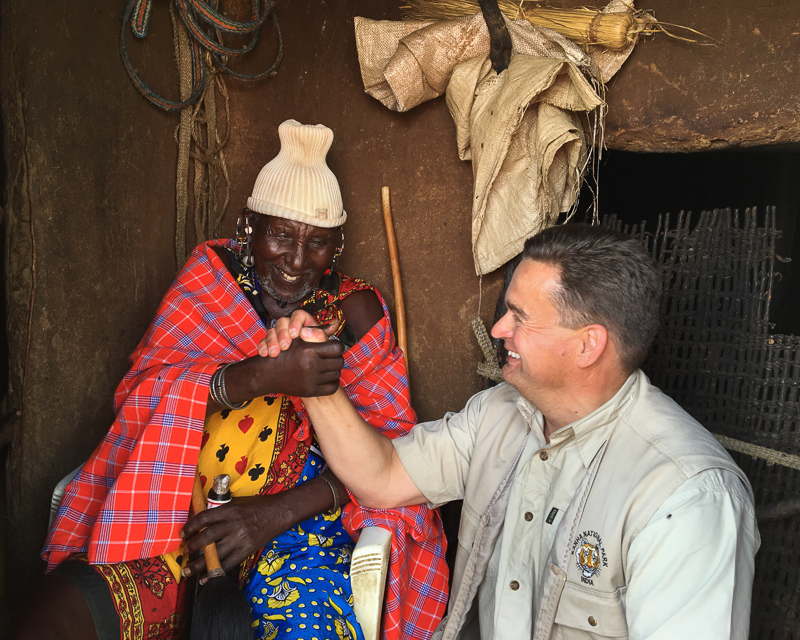 The camp is founded by Arnfinn Johansen and John Siololo (also known as Big John) and run together with the most friendly Maasai camp staff in the Mara. The camp is located in Oltepesi Village which actually is a genuine Maasai village. We believe in sustainable tourism and aim that our business shall be a positive contributor both to the nature and the local communities in the Mara. Therefore we also support two non profit organisations working respectively for wildlife conservation and local health care. 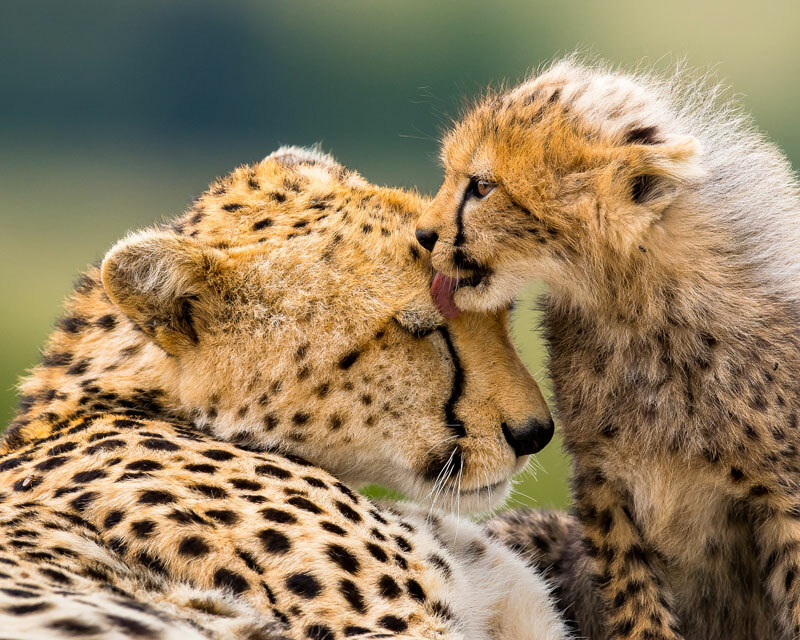 Our charitable partners are “Cheetah For Ever” and “Right to Sight”. Time after time we were positioned as number one vehicle for best possible position and that is not easy. I’ve met many great guides, but never somebody that is a great guide AND understands the photography behind it. Also the camp and food was well above expectations. 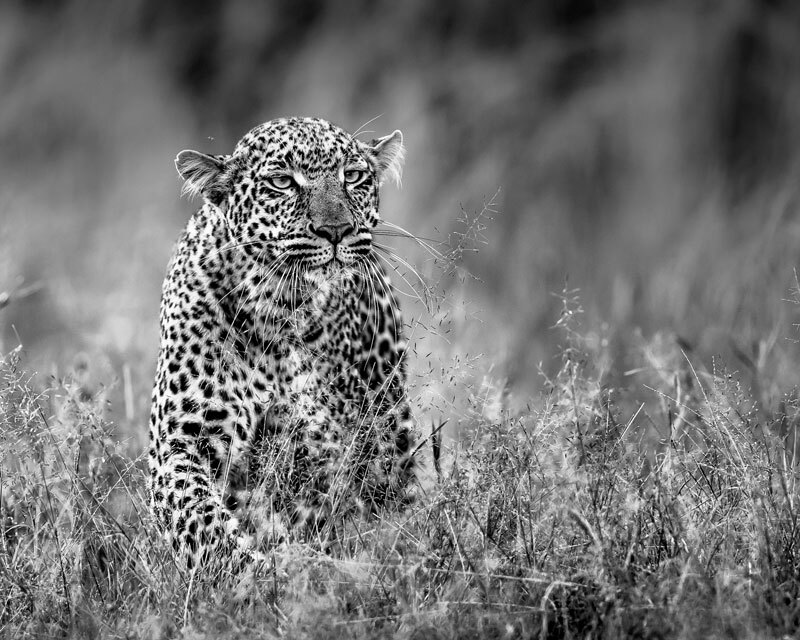 Exactly the right level of offering making an affordable safari trip focused on photography. The best Mara photography opportunities from a custom designed vehicle. Expert guides that understand what you want to photograph but at the same time offering excellent advise. Tented accommodation in an authentic Masai village. Superb fresh tasty food that would be difficult to find better anywhere. Unbeatable total experience. I can highly recommend this camp because it is close to Masai Mara nature reserve. The guides are very experienced, the food is excellent and the people very friendly. The vehicle is adjusted for low photographing. Great atmosphere! Wifi enabled but true rustic stay inside a Masai village beside Masai houses. Full day safari with off-road permit, no-nonsense landcruiser especially designed for professional photographers. This is the best option for the serious photographer in Mara. Custom built Landcruiser for photography, and very skilled guides with knowledge of light and positioning – invaluable for photography! I highly recommend it, and can’t wait to visit again! This was my 26th trip to Eastern & Southern Africa and honestly the best ever as concerns photographic possibilities. Especially for dedicated photographers the camp is highly recommended! It’s a simple and straight solution which also is reflected in reduced & sustainable prices. Our stay was just magical. Everything in the camp worked perfectly. And our guide and driver always got me into the best positions for photography. Thanks to John and the camp staff for amazing food, guiding and experience. This will not be the last time we are visiting you. The wildlife is simply overwhelming, and the camp is perfect for it’s purpose: Wildlife photography. Many thanks to John Siololo and Johnmark Kiss-may, for the hospitality and excellent guiding. This is highly recommended! Oltepesi Tented Safari Camp is an eco safari camp located in Maasai Mara in Kenya, made for professional nature photographers, photo enthusiasts and wildlife lovers. The camp is open all year round. The dates are subject to booking and availability and the number of days is flexible. Check out Prices & Info to receive more information.